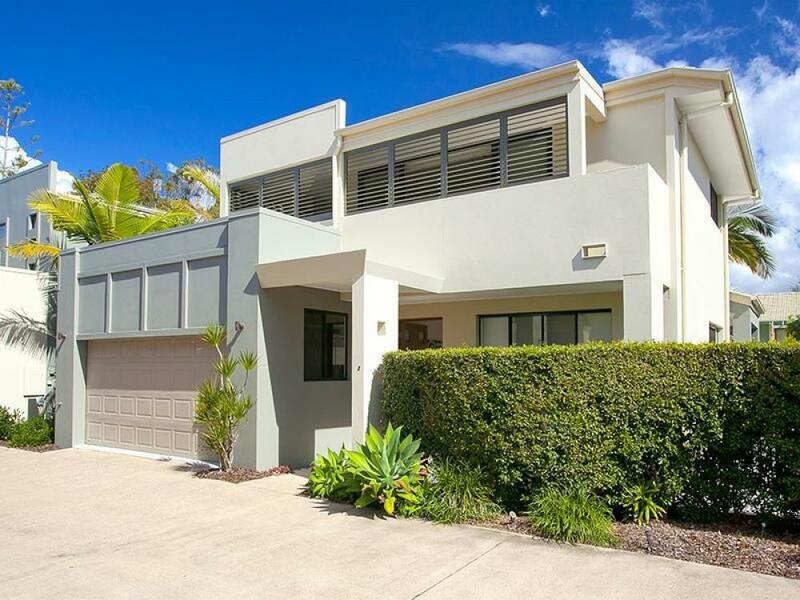 A Rare Opportunity For a Great Location Sold! 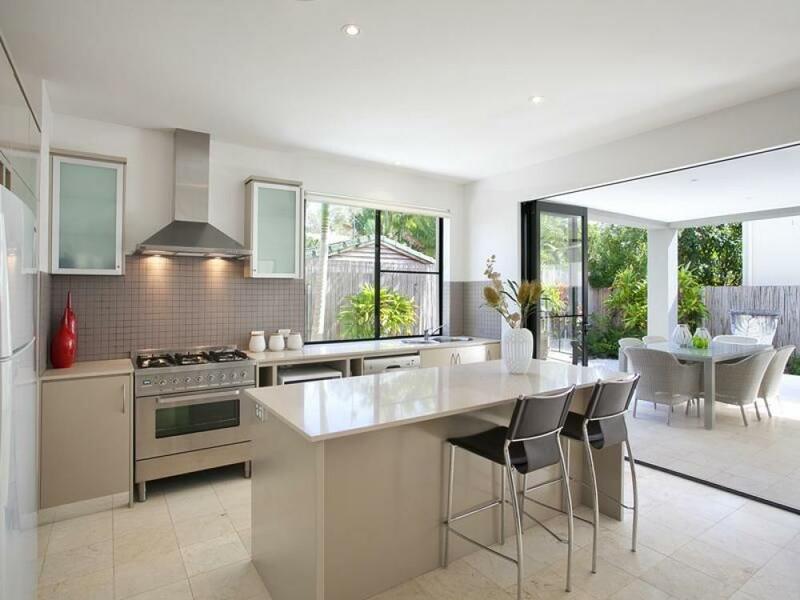 A modern fit out enhances this spacious & stylish low maintenance villa situated in a quiet yet highly convenient Noosaville location. 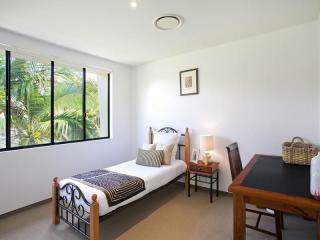 The Sonoma complex is a family friendly unmanaged complex of 14. 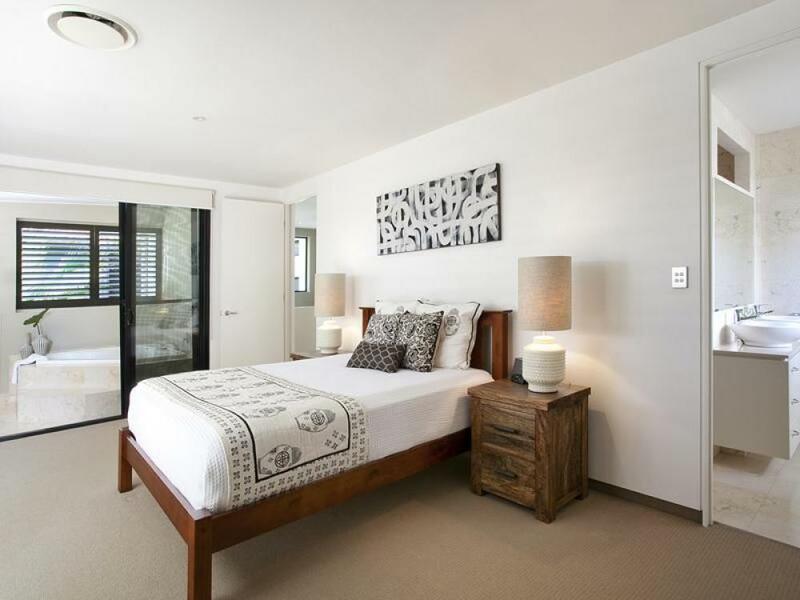 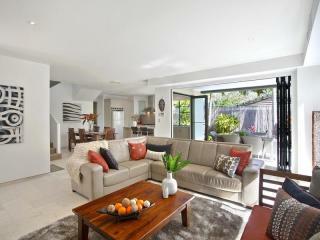 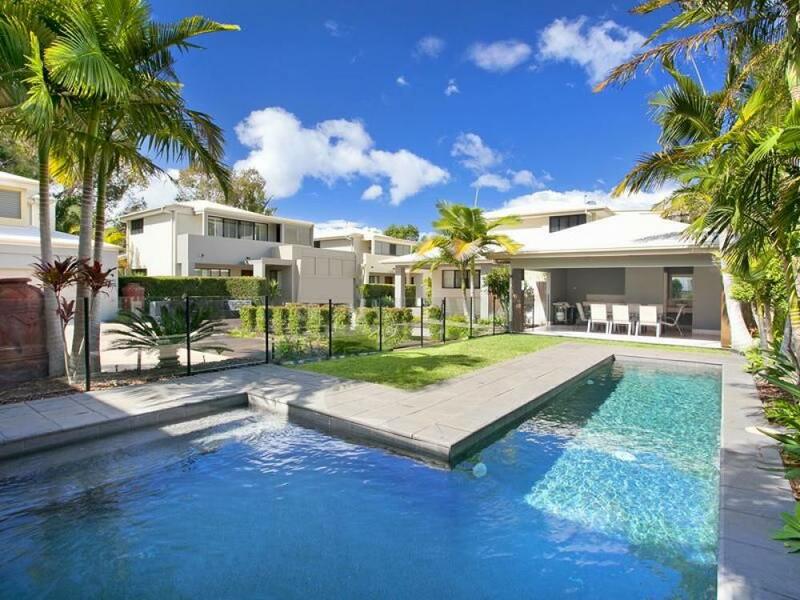 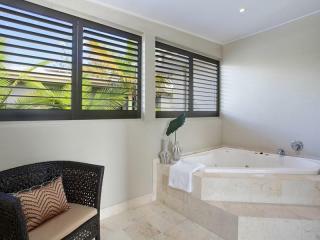 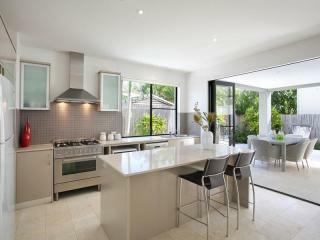 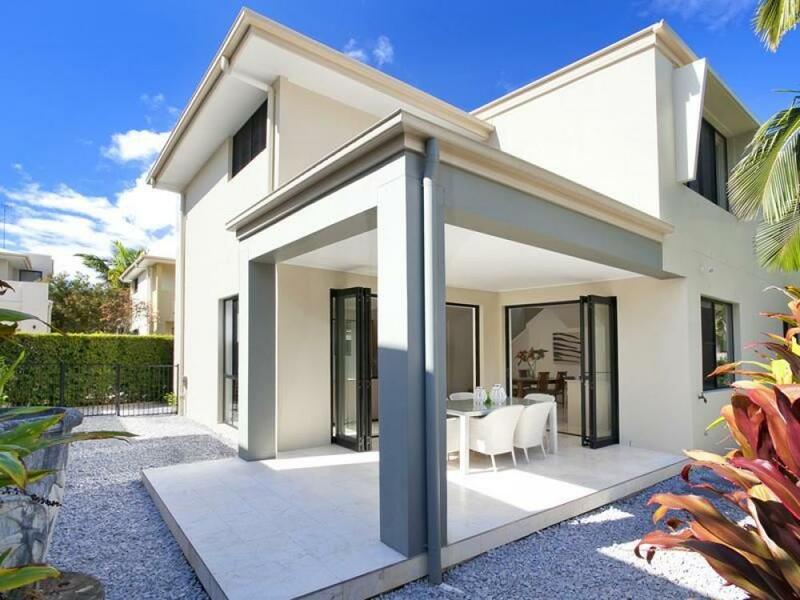 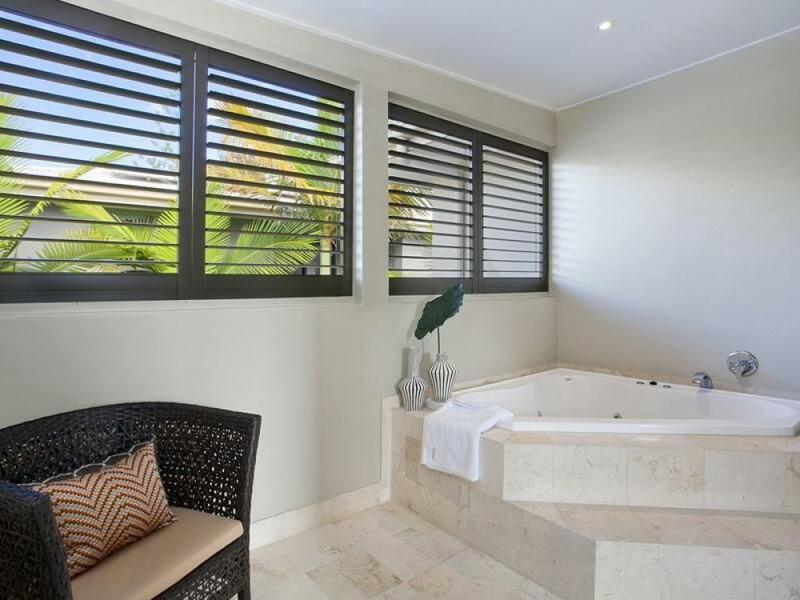 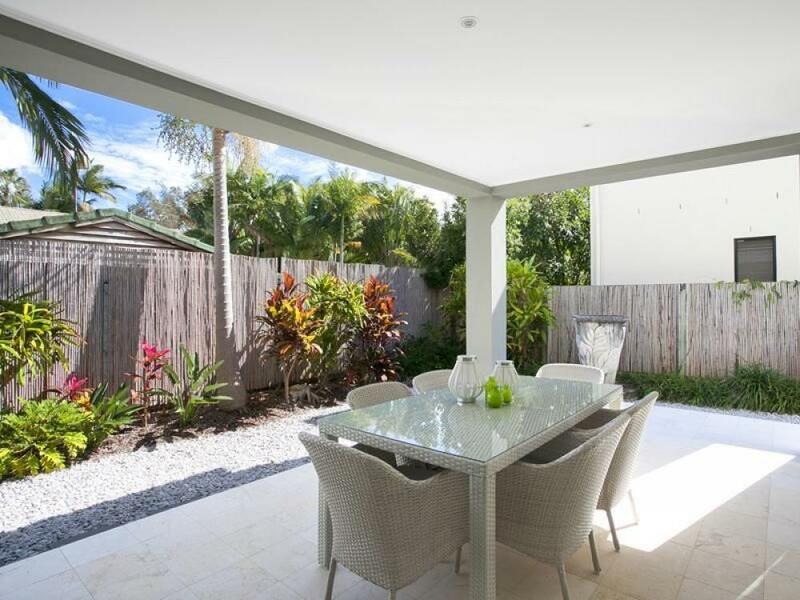 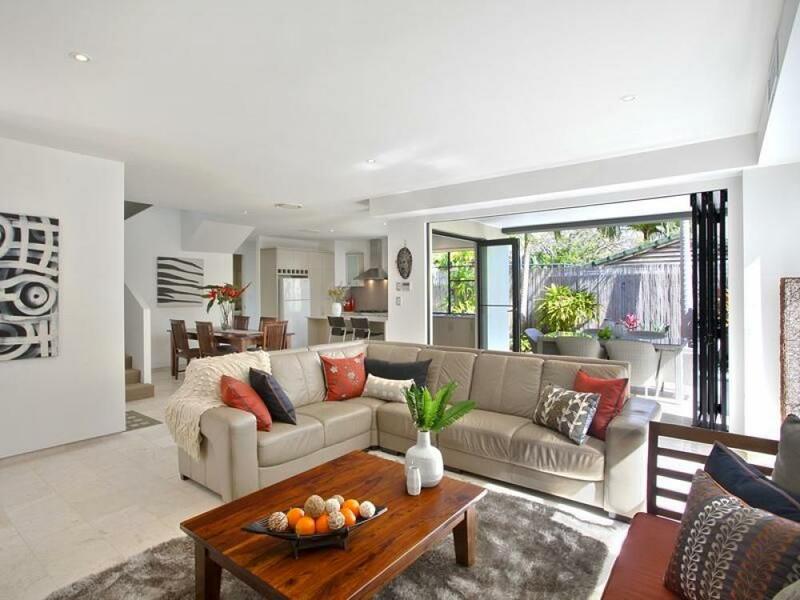 This great home alternative offers two storey living footsteps from the beautiful Noosa River. 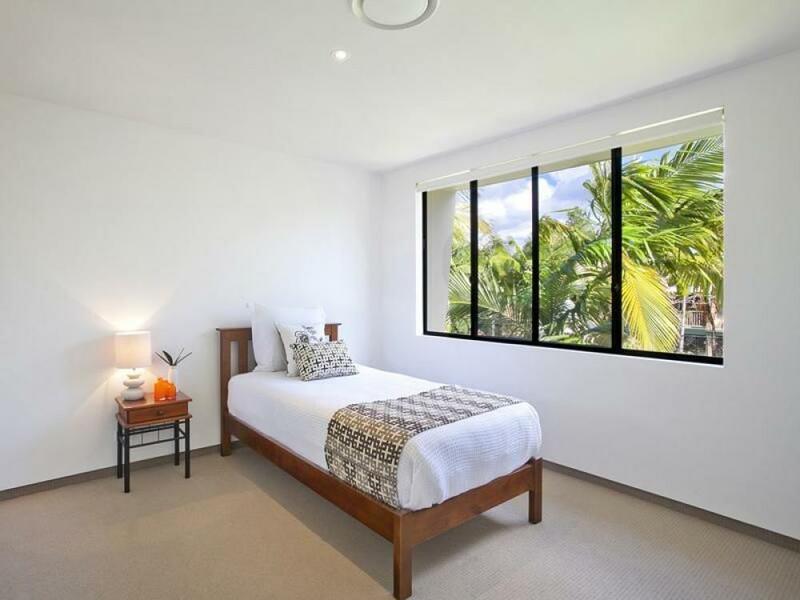 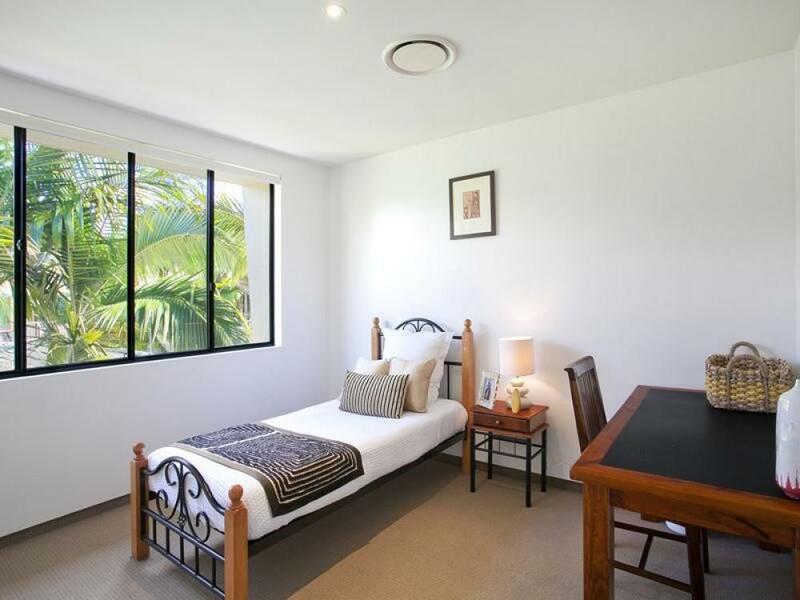 If you desire a permanent residence or a temporary retreat this apartment is suitable for both. 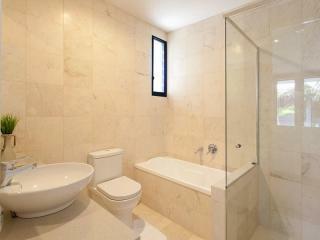 We are confident the purchaser will be very satisfied with this generous and high quality property.